Includes original pattern by A Piece of Work. Wool felt and a piece of wool for top and a finished size of 11"x33". Nice primitive look. 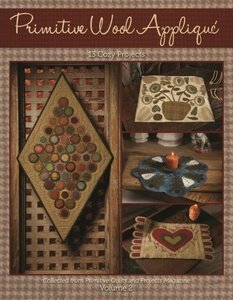 Welcome to the world of wool appliqué - primitive style! Whether you're a novice to this versatile fier, a dyed-in-the-wool enthusiast, or somewhere in between, you're sure to find a must-make project among these captivating 14 designs taken from the 2013 and 2014 issues of Primitive Quilts and Projects Magazine. We continually add to our selections of Civil War style prints to keep a fresh look. All from designers such as Jo Morton- Judie Rothermel and companies such as Marcus Brothers, Windham and more. 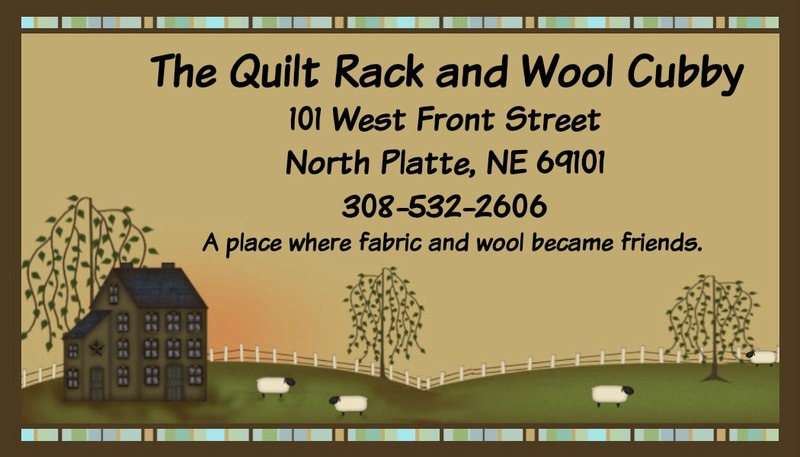 See us for fresh prints or your old favorite-I bet you find what you were looking for at The Quilt Rack & Wool Cubby. Story Book Brushed Cottons by Moda Fabrics. I am working on an awesome baby blanket! The class is filling fast---register now!